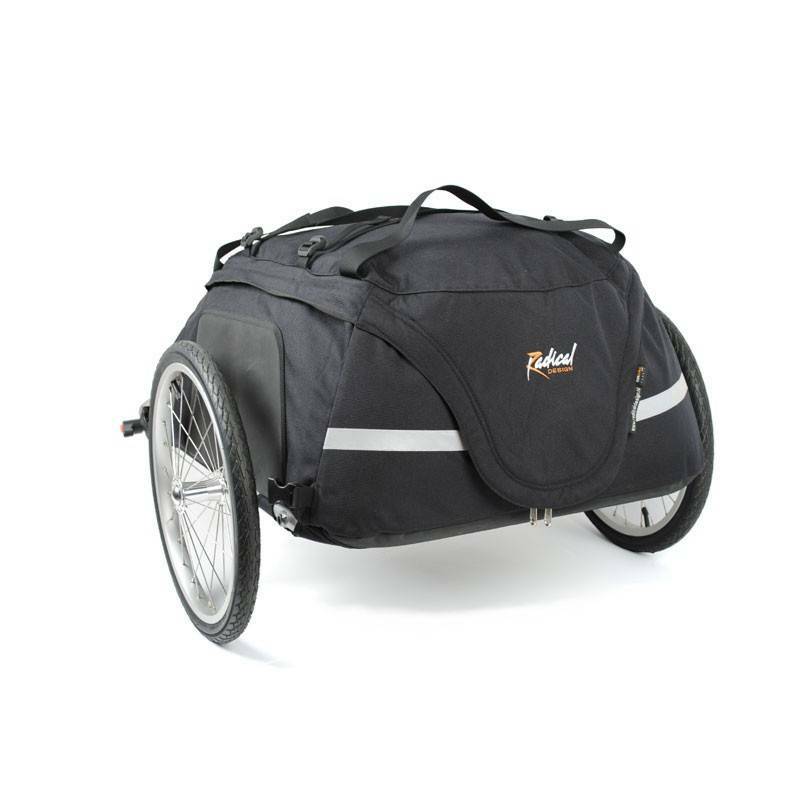 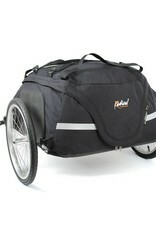 The Radical Cyclone IV Chubby trailer is an extremely versatile trailer with a padded bag that can be used to travel with a folding bike and then roll off into the countryside. 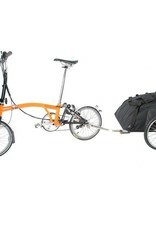 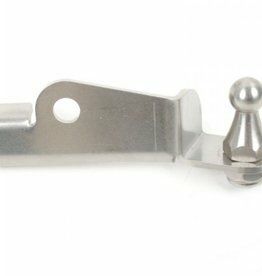 While it is specifically designed to fit a Brompton Folding bike, it doesn't need to be used with a Brompton. 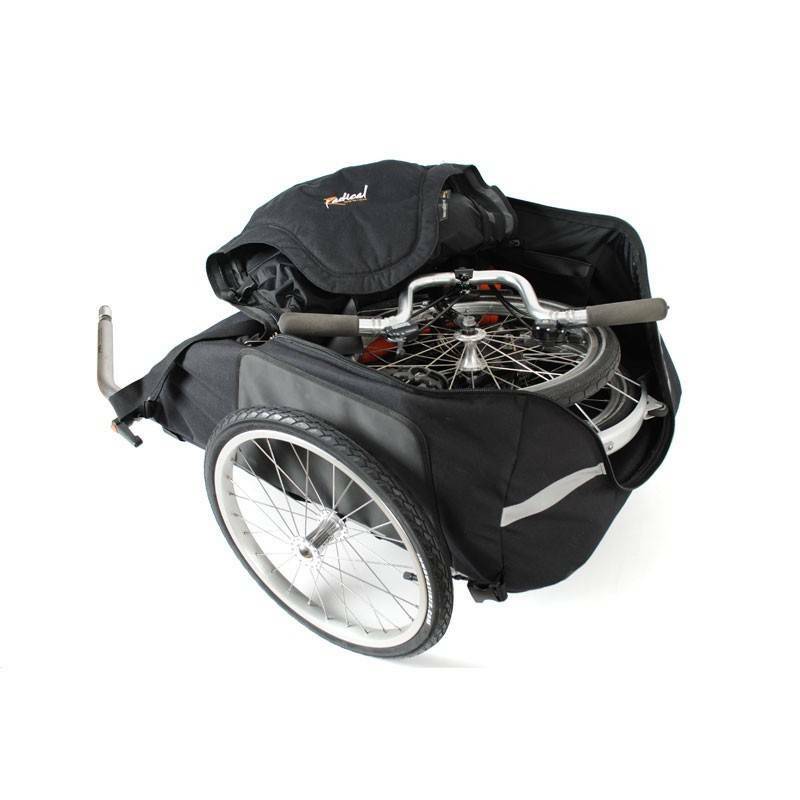 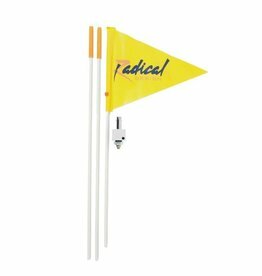 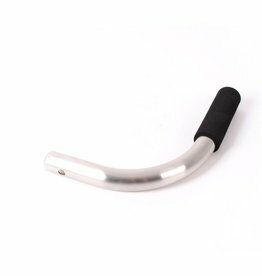 The bag is large enough to fit a number of folding bikes and the very slick hitch system will work with a huge variety of bikes. 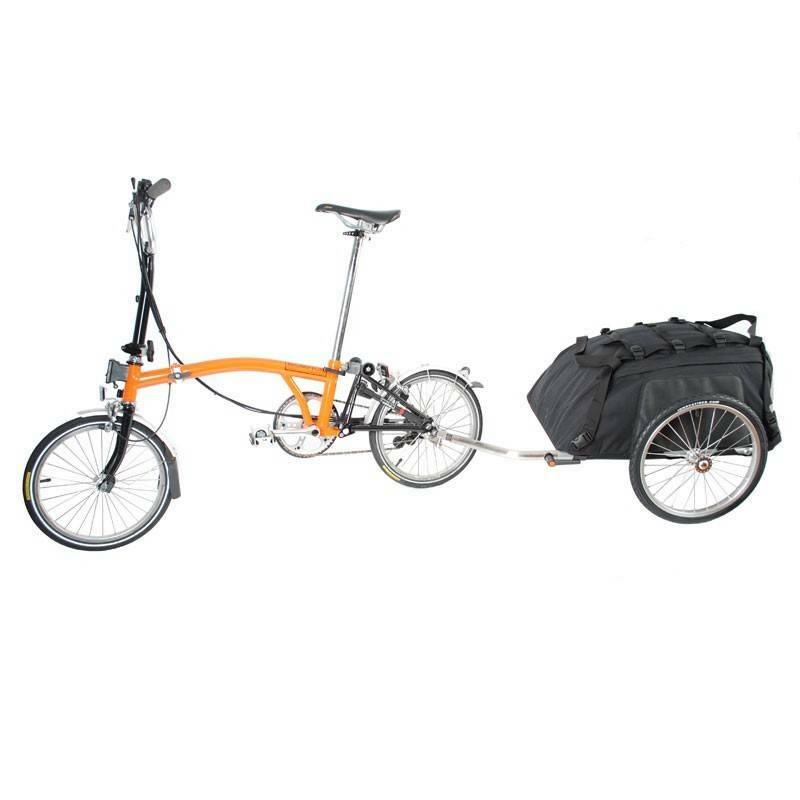 The tires for the trailer are the same as for the Brompton so you don't need a separate spare - and you can use the trailer tire as a spare for the Brompton in an emergency. 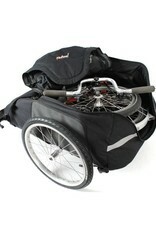 Dimensions L x W x H 118 x 81 x 50 cm / 47.2 x 32.4 x 20 "
Dimensions stowed L x W x H 78 x 63 x 10 cm / 31 x 25 x 4 "
Dimensions of bag L x W x H 78 x 63 x 30 cm / 31 x 25 x 12 "
Dimensions of the frame L x W x H 78 x 63 x 2.86 cm / 31 x 25 x 1.2 "